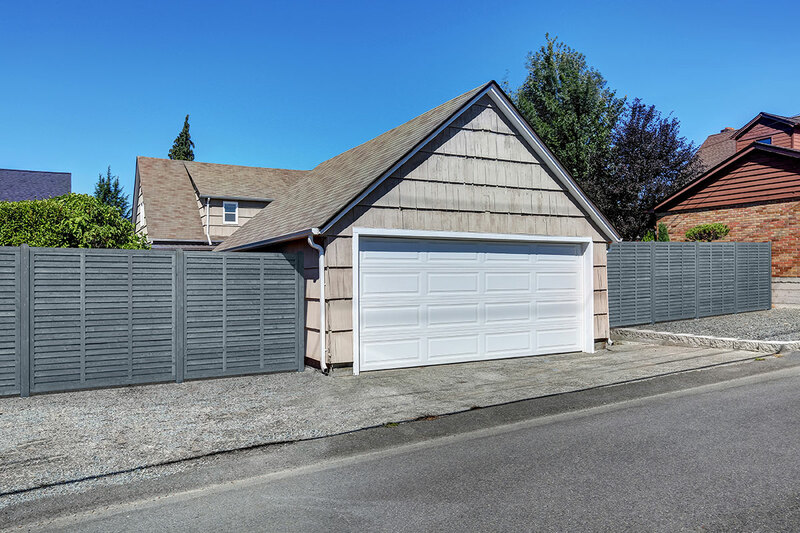 Whether you’re looking to create a quiet urban retreat or a garden for gatherings, we’re here to help you make the most of your outdoor space. 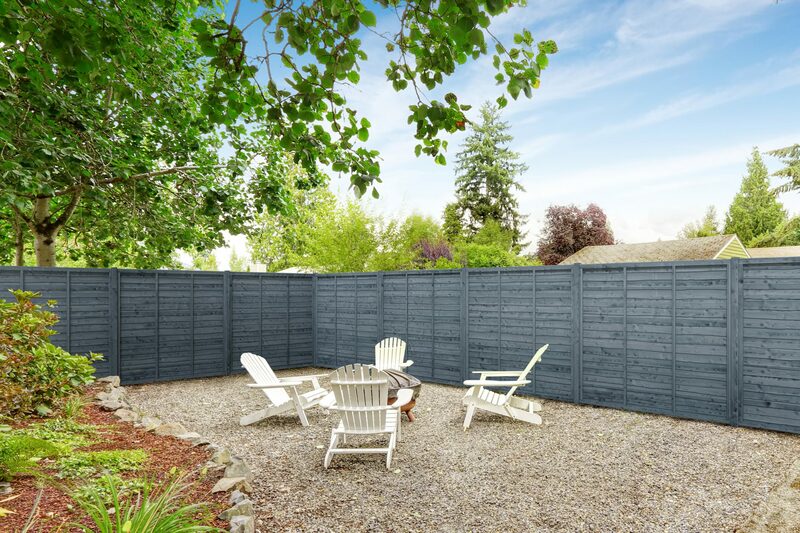 From fencing supplies, such as traditional fencing, to our decorative garden collections, our products have been carefully crafted to fit seamlessly within your outdoor space, allowing you the freedom to design an area that is unique as you are. Create your dream look using your favourite Grange products. 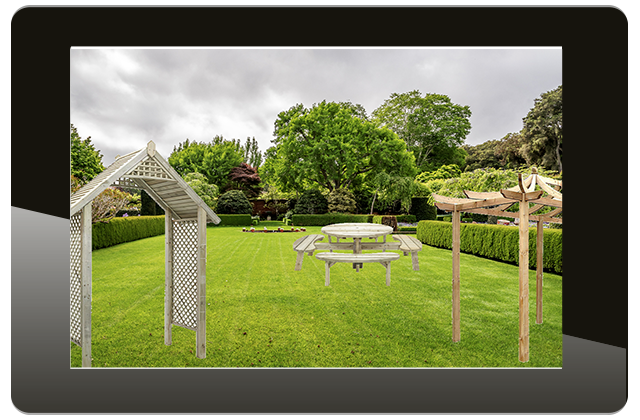 Add an image of your garden then simply rotate, resize and flip products on your Wish List to see how they would look in your own outdoor space. We like to keep things fresh at Grange and our newest products bring the latest garden trends straight to your outdoor space. 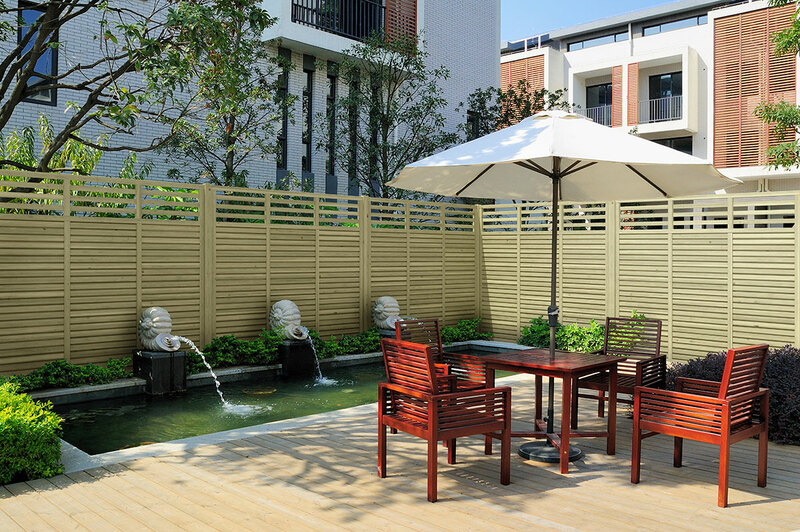 Styled for use alongside our existing product range, our newest products have all been designed to help you make the most of your garden and include everything from chic garden furniture to the latest fencing supplies and innovations. 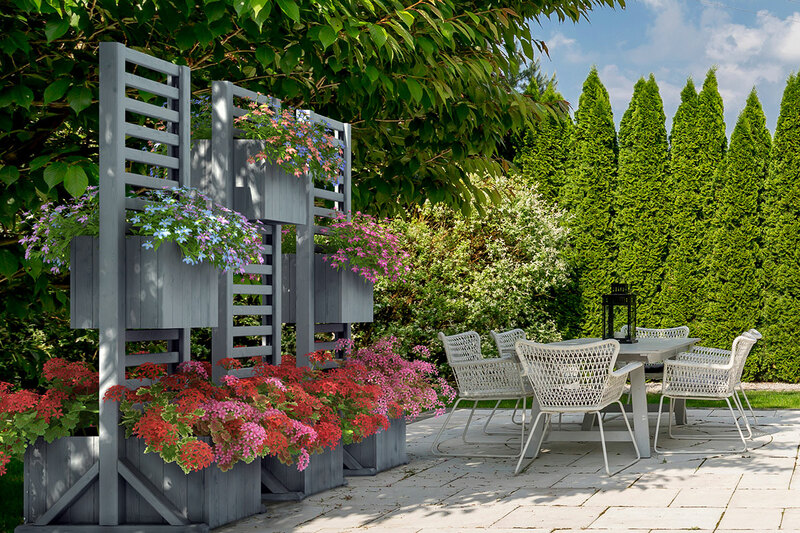 If you’re planning to become a garden trendsetter, then you’ve come to the right place! 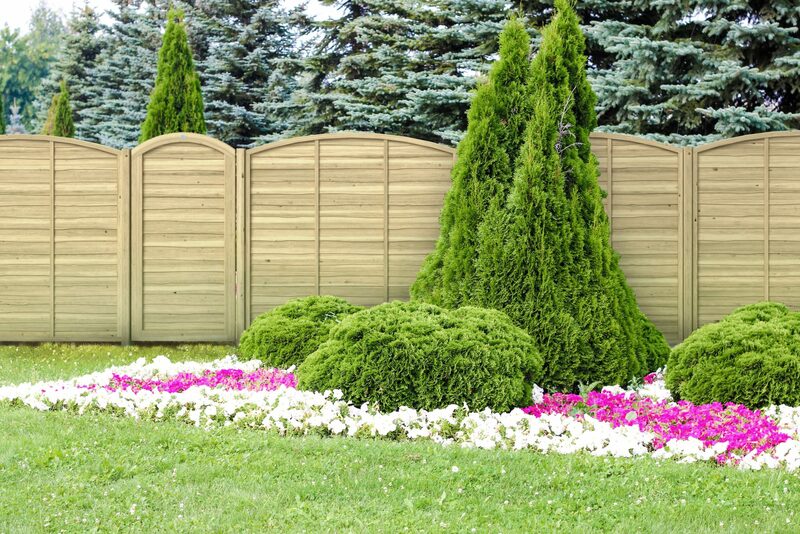 Our extensive range of fencing supplies and garden furniture collections feature something for everyone, as well as represent some of the freshest, leading ideas and styles within the world of gardening and fencing right now.